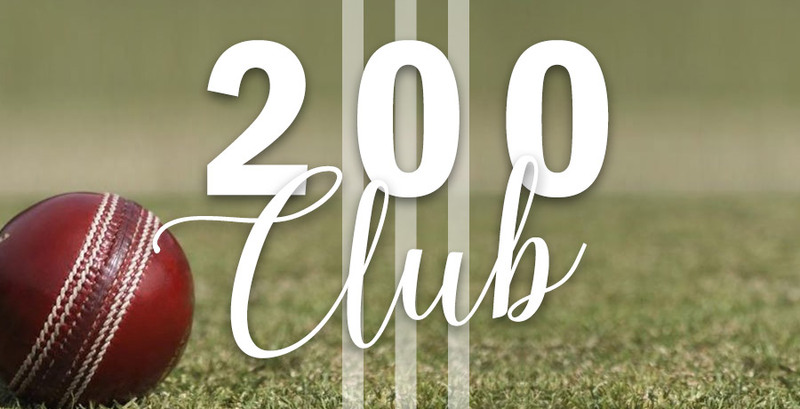 Club History Published | Effingham Cricket Club. The Club is pleased to announce the publishing of the most comprehensive account of the history of the Club to date. Leaning heavily on the original works by Dr. Charles Sutton, we now have an authoritative account of all that has come before us, along with a range of photos. 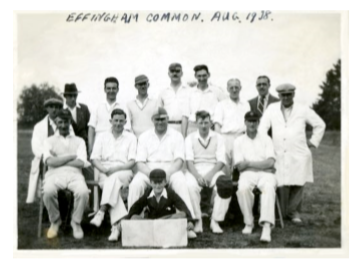 The History of Effingham Cricket Club can be read here.